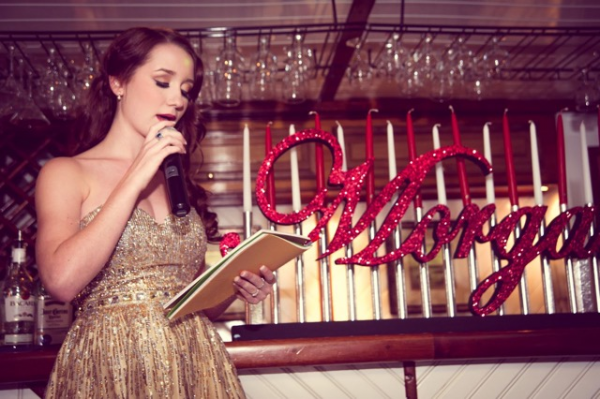 When it comes to birthday parties, there is no celebration quite as special and exciting as a girl’s Sweet Sixteen. A birthday milestone that has been honored in movies, books and television shows for years, the Sweet Sixteen is a party that most teenage girls look forward to for years. And with your daughter and all of her closest friends planning their parties in unison, it can be difficult to come up with a theme that completely one-of-a-kind. 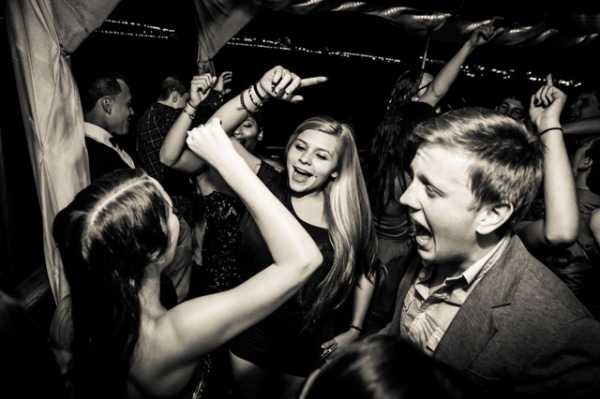 Luckily, there are not many teens that can say they have celebrated their Sweet Sixteen admiring the New York City skyline from their own private yacht party – making a birthday bash with Metro Yacht Charters of New York the perfect way to ring in your daughter’s 16th year. Spend an afternoon or evening watching as the city’s immaculate skyline sails by with the Hudson River as your backdrop, enjoying an air of elegance and excitement that can only be experienced on the water. Your yacht will be decorated immaculately and to your specifications; no theme or idea is off limits. With a wide array of beautiful ships in our fleet, you can host a celebration of any size for your daughter, including her favorite food, music and entertainment to make this special event completely her own. The customization is endless when planning your sweet 16 event with Metro Yacht Charters, and we are happy to do everything we can to make this day one to remember! Learn more about our yachts and our Sweet 16 parties, then contact us by phone at 646-780-9693 to begin planning your once-in-a-lifetime event. ← America’s Cup Is Coming to NYC!